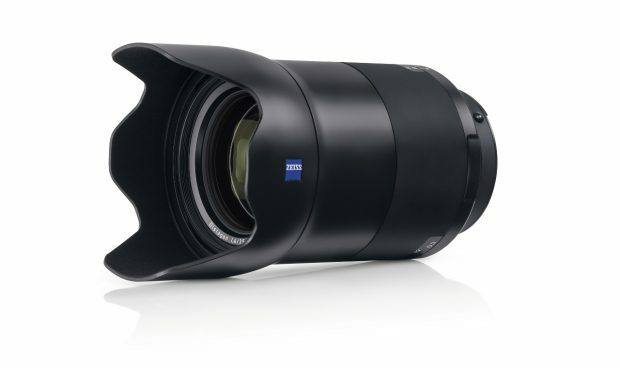 Zeiss Milvus 35mm f/1.4 ZF.2 Lens Announced, now Available for Pre-order ! Zeiss now officially announced the new Milvus 35mm f/1.4 ZF.2 lens for Nikon full frame DSLR cameras. 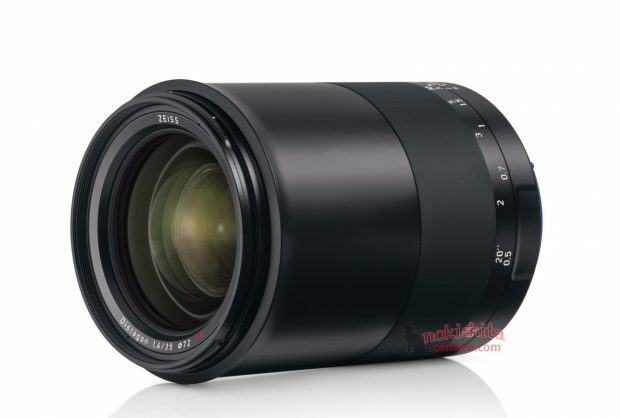 The US price for this Milvus 1.4/35 lens is $1,999.00. Now available for pre-order at Adorama & B&H Photo Video. Release date of this lens is in August, 2017. Author adminPosted on June 21, 2017 Categories Zeiss LensesTags Zeiss Milvus 35mm f/1.4 ZF.2 Lens, Zeiss Milvus LensesLeave a comment on Zeiss Milvus 35mm f/1.4 ZF.2 Lens Announced, now Available for Pre-order ! Zeiss Milvus 35mm f/1.4 Lens Specs, Price is $1,999 ! The upcoming Zeiss Milvus 35mm f/1.4 lens will be announced in next several days. The US retail price for Zeiss Milvus 35mm f/1.4 lens will be $1,999.00. Author adminPosted on June 21, 2017 Categories Zeiss LensesTags Zeiss Milvus 35mm f/1.4 ZF.2 Lens, Zeiss Milvus LensesLeave a comment on Zeiss Milvus 35mm f/1.4 Lens Specs, Price is $1,999 !